Manitoba Keewatinowi Okimakanak Grand Chief Sheila North has set her sights on a new position as national chief of the Assembly of First Nations. 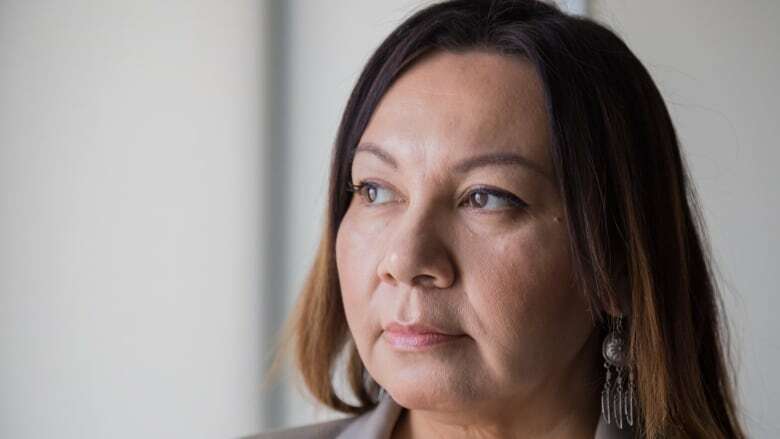 Manitoba Keewatinowi Okimakanak Grand Chief Sheila North wants to be the next leader of the Assembly of First Nations so she can empower Indigenous communities and push the federal government to make good on all of the recommendations from the Truth and Reconciliation Commission. "The 94 calls to action of the Truth and Reconciliation Commission are not a wish list or optional; they are vital if we are going to truly act on reconciliation," North said Wednesday from the Assembly of First Nations special meeting in Gatineau, Que., where she officially announced her bid to become the next national chief. "It is not acceptable that just 10 recommendations have been implemented. This must change." 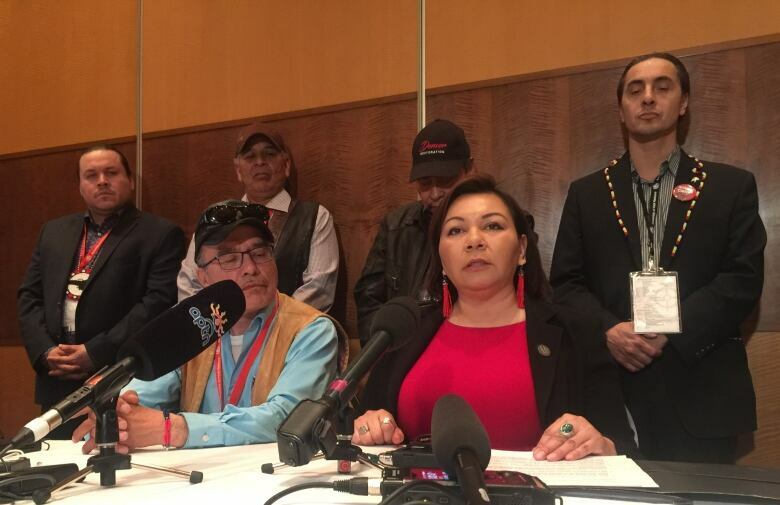 North had confirmed Saturday she would not seek re-election as grand chief of MKO, a political advocacy group that represents 30 northern Manitoba First Nations, in order to "prepare for new opportunities." She stopped short of declaring a run for the AFN national chief position at the time, although she said she was considering the possibility after encouragement from elders, chiefs and bands. "I have been listening to them with a great deal of humility and a sense of responsibility," she said in a statement Wednesday. "I had no intentions of announcing my run for AFN [national chief] at this time, but the pressure to declare is mounting by my supporters." North ran for the MKO leadership in 2015 and became the first female leader of the organization. She lives in Winnipeg but is originally from Bunibonibee Cree Nation, about 575 kilometres north of Winnipeg. Before going into Indigenous politics, North worked as a journalist for CBC News and CTV. She won several Radio, Television and Digital News Awards and was nominated for a Gemini Award. She holds diplomas in business accounting and rural development, and creative communications and is completing a political science degree at the University of Winnipeg. During her three years at MKO, North has spoken out against racial profiling and the suicide crisis in some First Nation communities. Last spring, she addressed a session of the Commission on the Status of Women at the United Nations and characterized the Manitoba government as "the most racist provincial government in Canada." North plans to continue pushing for equitably funded First Nations-led approaches to health-care transformation, child and family services and local economic development in remote Indigenous communities, she said. The Justin Trudeau-led government says a lot of the right things about reconciliation, North said, but she criticized the federal government for focusing more on dealing with the AFN than working directly with First Nations. "Governments of all levels must work with our First Nations governments to make sure that we are truly partners in all decisions affecting us — nothing about us without us," she said. 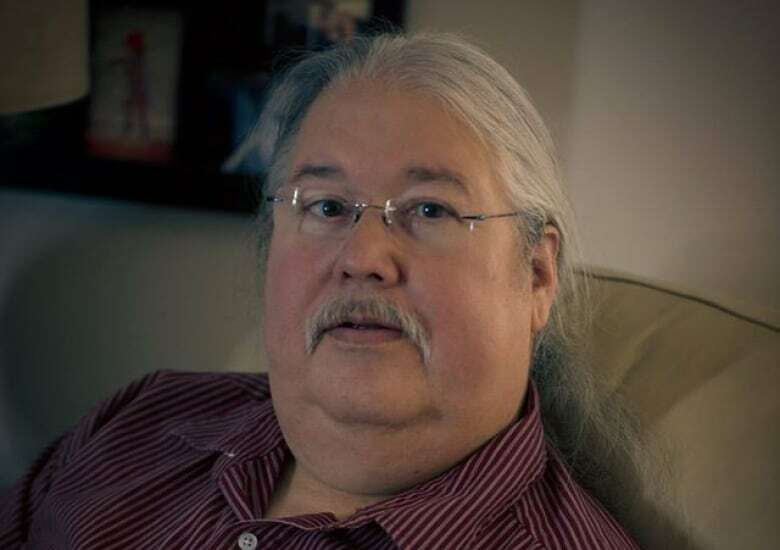 "The federal government needs to stop pretending that the AFN is a government and that AFN … thinks that it is one." 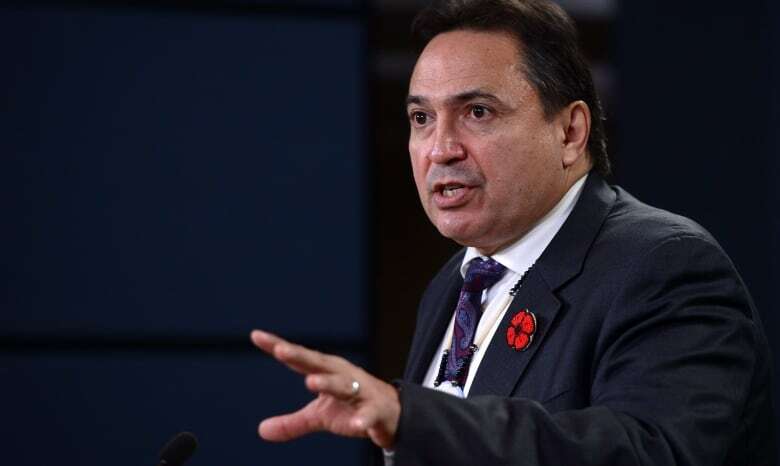 Chiefs are divided over a new Indigenous rights legal framework proposed by the Trudeau government, though current AFN National Chief Perry Bellegarde has urged leaders to work together in support of the legislation. North said she feels Indigenous voices are becoming more empowered, and the Assembly of First Nations needs to help facilitate that rather than get in the way. "We already know what our rights are, and we already know what our jurisdiction is and where it lies, and it's with us as people," she said. "With this new rights recognition implementation framework, I feel like Canada and the government is trying to contain this power, but it's not possible. It's not possible to contain this power any longer, and we're taking our rightful place in this country." North joins Bellegarde and Russ Diabo in the race for the national leadership. Bellegarde, of Little Black Bear First Nation, Sask., announced in December 2017 that he will run for re-election, touting a strengthened working relationship with the federal government during his time at the AFN helm. Bellegarde took over in 2014 after former national chief Shawn Atleo resigned. 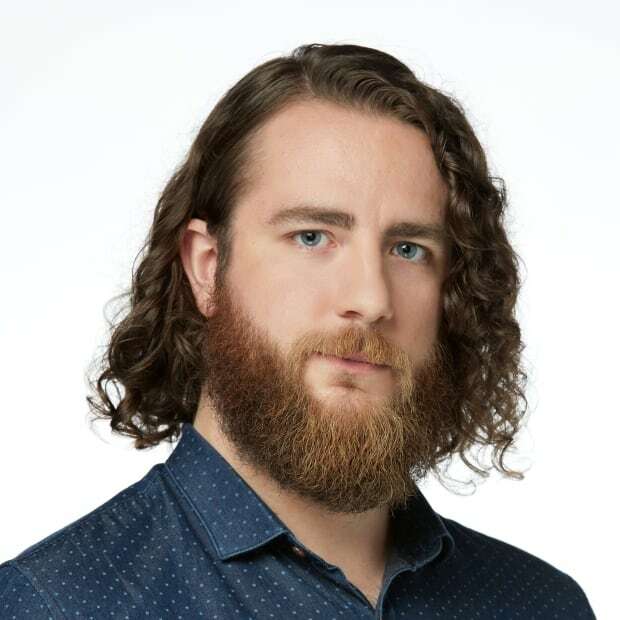 Diabo is a policy analyst from the Mohawk community of Kahnawake south of Montreal. He announced his run in early April, in part due to legislation from the Trudeau government that he says threatens Indigenous rights. North said she knows the position is challenging. "I don't pretend it's going to be easy, but I am a hard worker and I know that listening is a huge part of being able to advocate for our people, and I am able to do that very well," she said. "I believe that when we empower our sovereign nations and our people, they are the ones that know the solutions and it's them that will lay the groundwork for what I need to do." The Assembly of First Nations represents 634 First Nations across Canada. The nomination period for national chief closes May 31, and the vote is expected to be held July 25 in Vancouver.